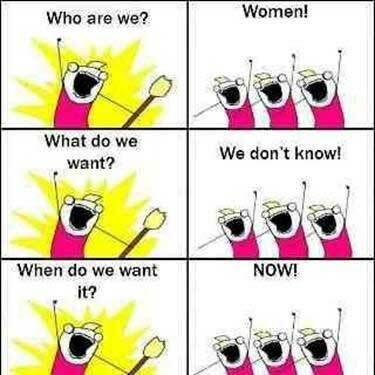 What do we want? We don’t know! Created about 6 yrs, 4 mths ago (November 27, 2012). Updated about 6 yrs, 4 mths ago (November 27, 2012).